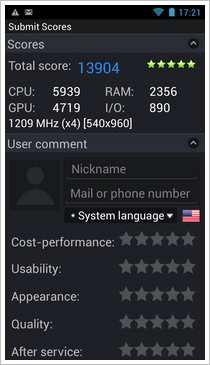 After a first, very promising review of the “ThL W100” by Android Authority, RedFerret.net took its turn judging this Quad Core Android Phone. 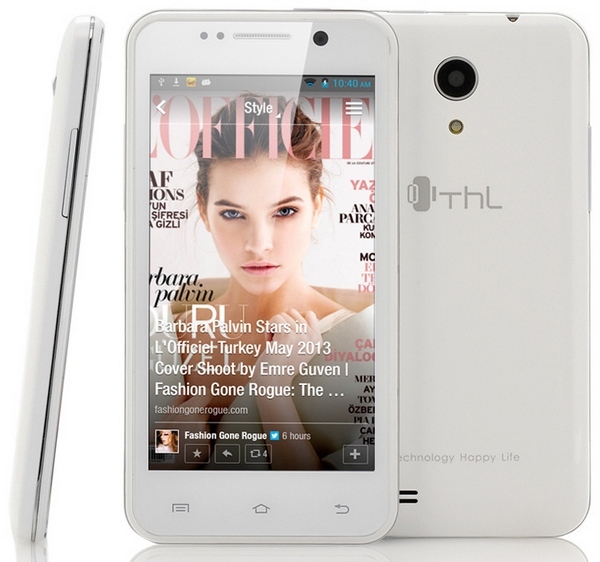 ThL is an up and coming Phone manufacturer in the west and has been well established in China for over 10 year. Its latest release in a long line of phones is the W100 which can be your for just $159. 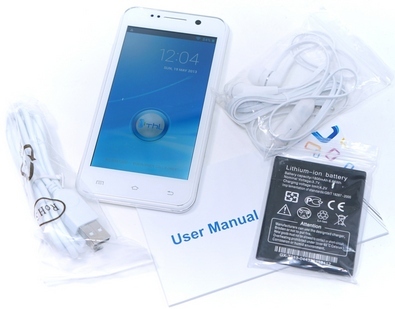 The RedFerret firstly compared what goodies the phone comes with, with what you get when you buy a top end branded phone and noticed that the “ThL W100” comes with exactly the same accessories, minus the designer label and the price tag, which is of course, much lower! In comparison with its earlier cousin, the “ThL W5” (which the RedFerret also reviewed) they notice that the GPS works flawlessly but advice users to turn on the A-GPS and EPO assistance which is not switched on by default. And here is how you do it. Open the settings, navigate to Location Access and head over to GPS Satellites where both function can then be turned on. Make sure to check out the hand-on review they’ve made below! If you are interested in hard numbers, then these benchmarks are worth checking out. According to the RedFerret the W100 is more than a match for just about anything you can throw at it, and the beautifully responsive screen is a pleasure to use. For the consumer it’s win-win. The phone is fast, stable, responsive and comes with all the features you expect a top end smartphone to ship with, but at a fraction of the price. Apps and games run faultlessly, Google Play is fully accessible and features like the dual always-on SIMs deliver an added touch of value to an already great package. If you’re in the market for a new Android phone or an upgrade, you’d do well to add this budget model to your list. It may not impress the phone snobs, but then again that’s a race no-one ever wins, eh? Hi. Thank you for such a great review on the THL W100. I have just bought two of these, one for myself and one for my Wife. I think they are fantastic for the price. We paid about $152 AUD each for them, and the specs for that kind of money are terrific. I wonder if you could please help me out. I can not get “Speed Dial” to work. I load my 9 special names/numbers into the speed dial, but when I press one, it just takes me back to “Contacts”. I have contacted support at Chinavasion where we bought them, but that was a complete waste of time. If you could please help me, that would be great. Thanks once again. Hi Kefford! Thank you very much for your feedback. We’re glad you like THL W100. For the speeddial, you did everything right except one little detail. Namely, you have to press and hold the button and it will start dial. If you just press it, then that means you want to change contact details. I have a rooted thl w100 but no cwm can please help me.